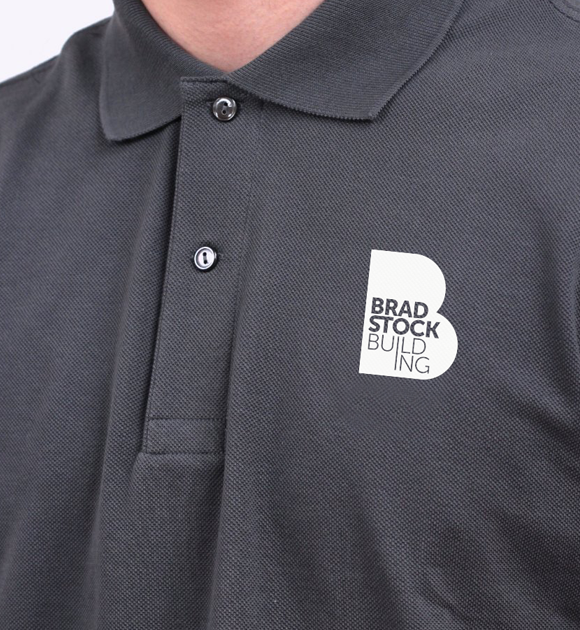 Bradstock Building is building company that design as well as build, and the Director Neil, comes with a tool belt full of great ideas with an attention-to-detail that any interior designer would cherish. 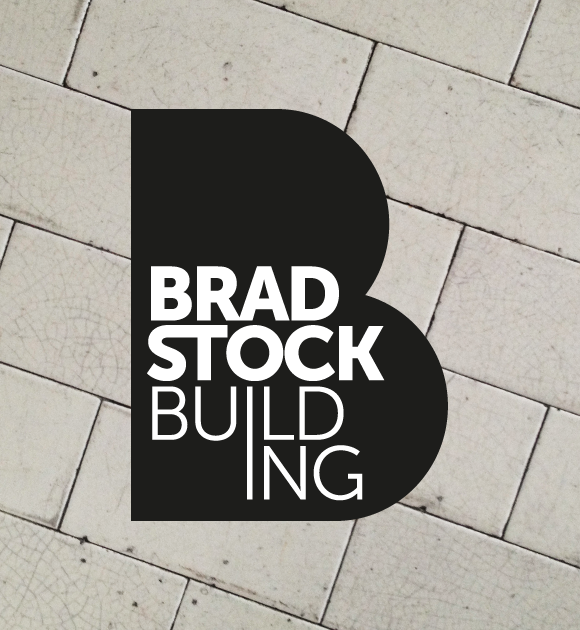 I was asked to create a complete brand story that would reflect their core business but also showcase their amazing portfolio of property renovations. 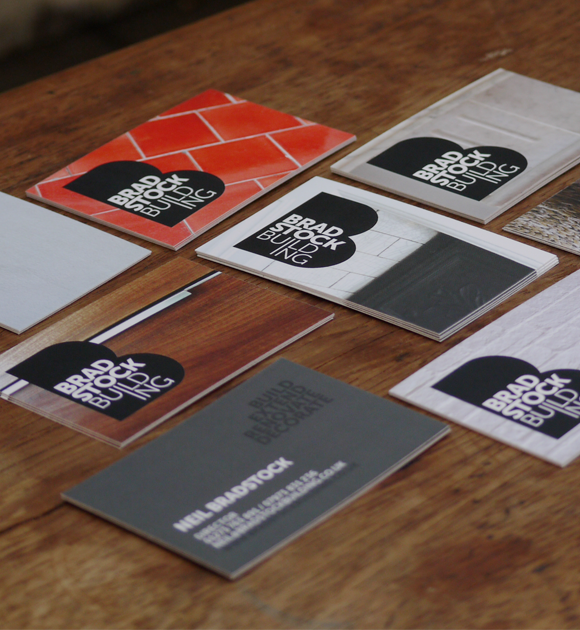 The strong, masculine identity is easily remembered alongside a simple and to-the-point strap line: ‘Build, Extend, Renovate, Decorate.’ The aim was to create aspirational communications with an abundance of stylish photography. 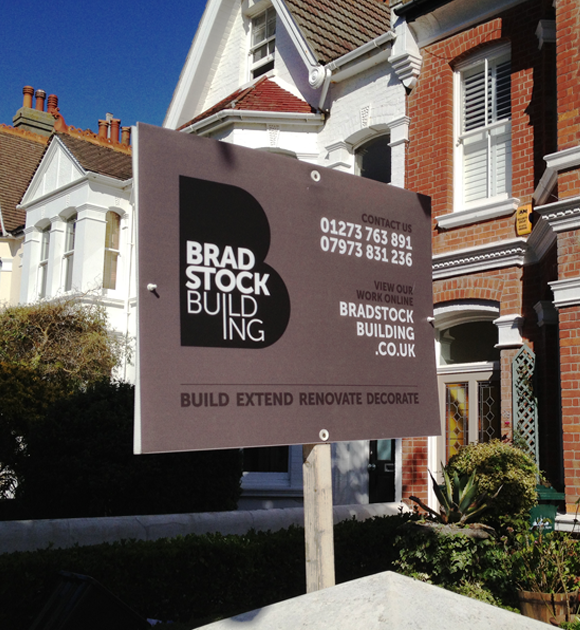 Before Mel, we were hidden in the lists and lists of building and renovation companies in Sussex. Her brilliant brand and design work brought our company to life, showcasing our portfolio of high end build projects and giving us the image our clients expect. She is fun to work with, and full of creative ideas.